It’s Arts & Crafts time, kids. 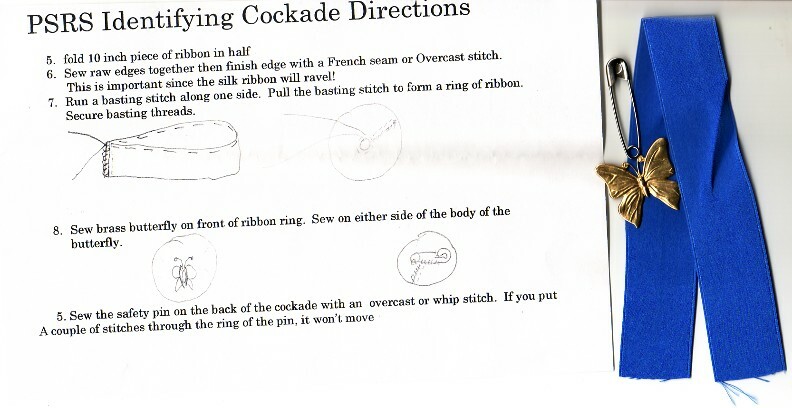 For a long time now I have been wanting to make my own Secession Cockade (aka Rosette) to show my support for the history of the CSA, and I finally found the instructions I bookmarked, but then could not find, and then found again… and in searching, I found two other sites (*one & **two) with similar instructions. I also found a site with an interesting and informative write-up on what these Rosettes were all about. I encourage to take a quick visit to gazkhan’s site, it’ll take less than 2 minutes to read and you’ll learn a lot. SOURCES used without permission: http://webzoom.freewebs.com; http://americanduchess.blogspot.com/; http://www.muckymountains.org.uk/; http://home.freeuk.net/gazkhan/; http://www.cjdaley.com; google images for palmetto cockade B& W.